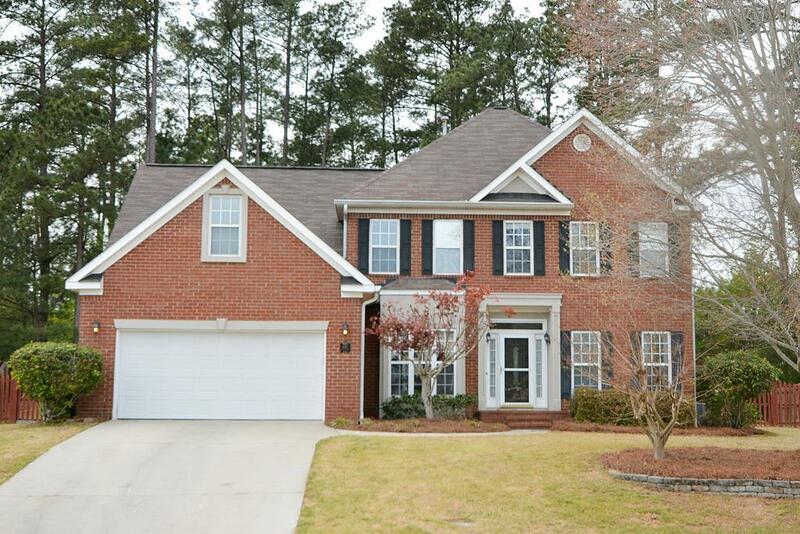 Welcome home to this 5 bedroom and 3 bathroom home located in the heart of Evans. 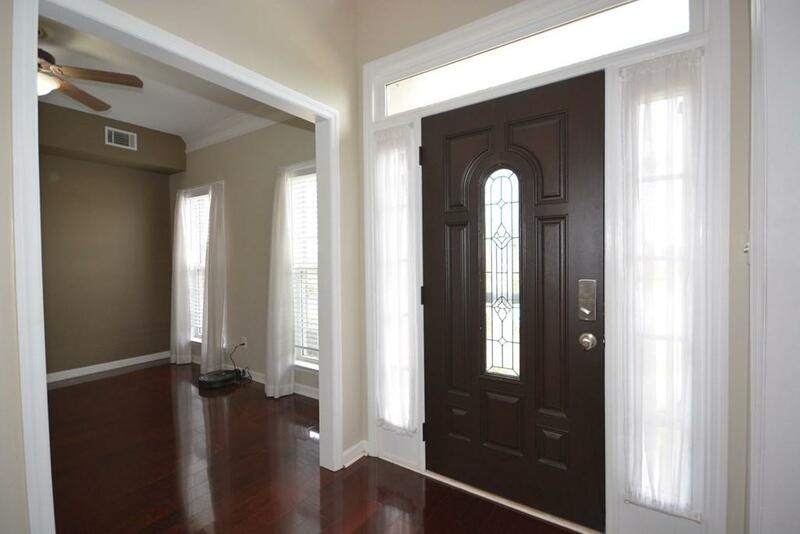 You are welcomed into the Foyer which leads to your formal living and formal dining room. Once inside you will find a large family room and a custom kitchen with tile flooring, granite counter tops and stainless steel appliances. Downstairs you will also find one bedroom and bathroom great for guest. 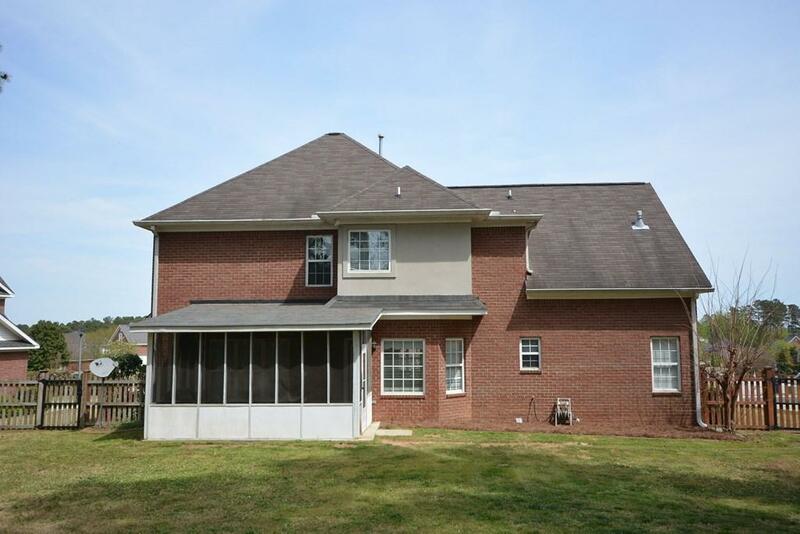 Upstairs leads to your other 4 bedrooms, 2 bathrooms, and a recently finished 17x10 bonus room with custom built ins. The owners suite is spacious and features a large bathroom, walk in closet, and soaking tub. Enjoy your backyard with a 12x17 screened patio. This yard is fully landscaped with huge fenced backyard and a powered 16x12 workshop. 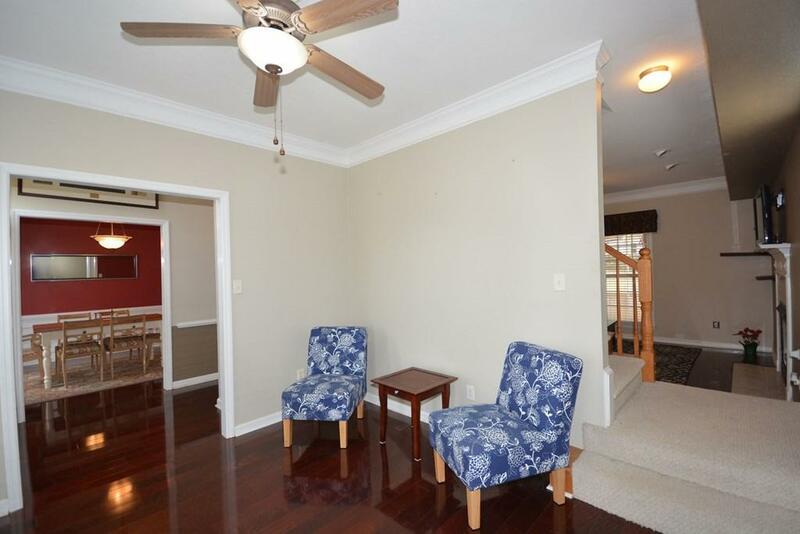 This home is located within walking distance to River Ridge Elementary and Riverside Middle School.